Robby Hoffman is a small ex-Chasidic queer Jewish stand-up comedian and writer. 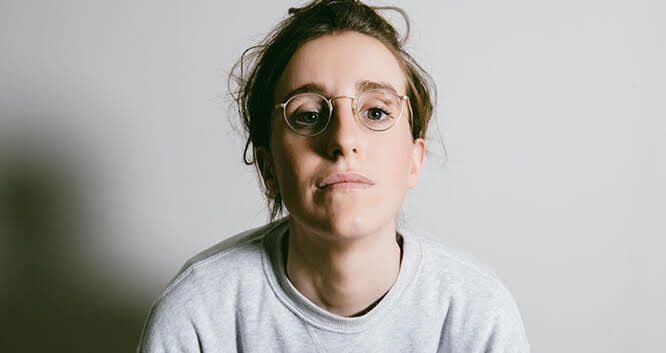 She wrote on The Chris Gethard Show, was just named one of Comedy Central’s UP NEXT comedians for 2018 Clusterfest. She has also recently performed at the Montreal Just for Laughs Festival and the Bridgetown Comedy Festival. Robby has written a whole bunch for scripted TV too, including Odd Squad (PBS), winners of a Daytime Emmy Award for Outstanding Writing. She wrote on CBC’s hit primetime show, Workin’ Moms and contributed to IFC’s Baroness von Sketch Show. For her writing work on Odd Squad, she was nominated for a 2018 Daytime Emmy Award.